As car lovers we can't pass on this Hero's life story. Albino Hernandez is from Mexico and ever since he was young he loved the nice sports cars and luxury cars. 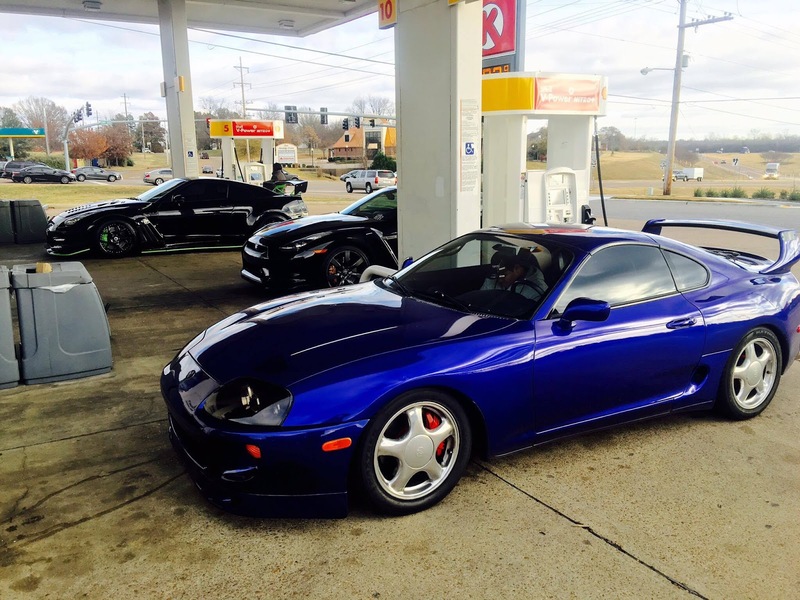 His main life goal was to get one when he got older..
"I bought many cars because where I live in Memphis Tennessee there isn't that much of a car scene or high end exotic cars lifestyle. There aren't a lot of top performance cars when you go to a car event around here. " Maybe that's why he bought, not one, not two but five JDMs to compensate and bring a balance in the force. I'm sure he'll help bring a lot of followers to the car scene in Memphis. But why exactly these two iconic JDM car names, the Nissan GTR and the Toyota Supra ? 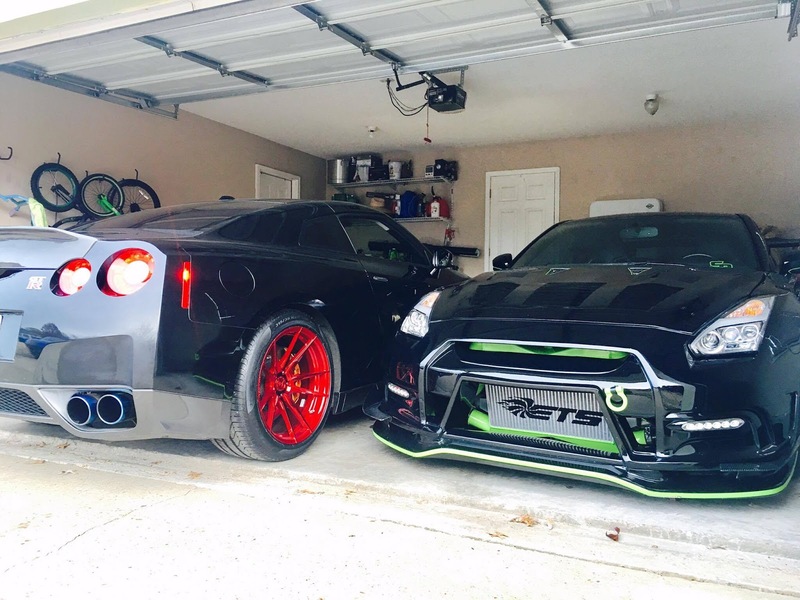 "Why GTRs and Supras ? 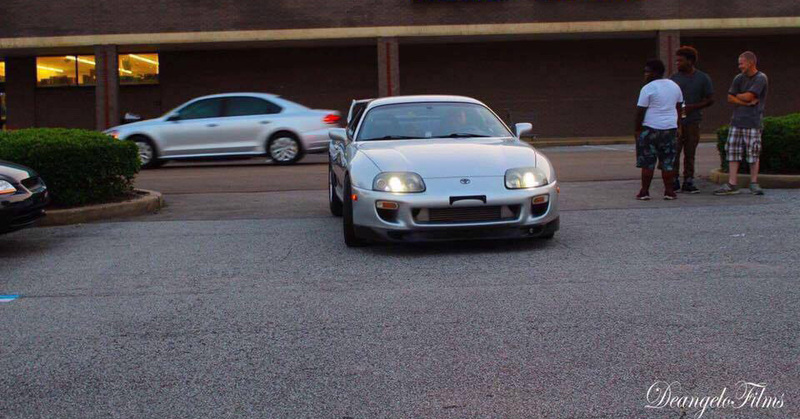 Because I love imports a lot. 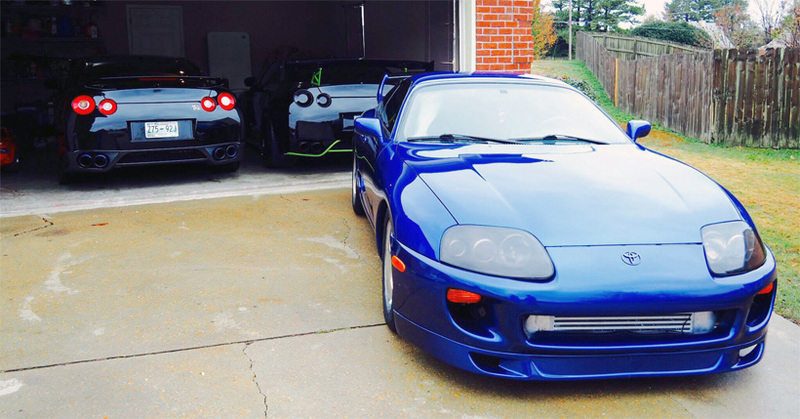 I have two GTRs and three Supras." 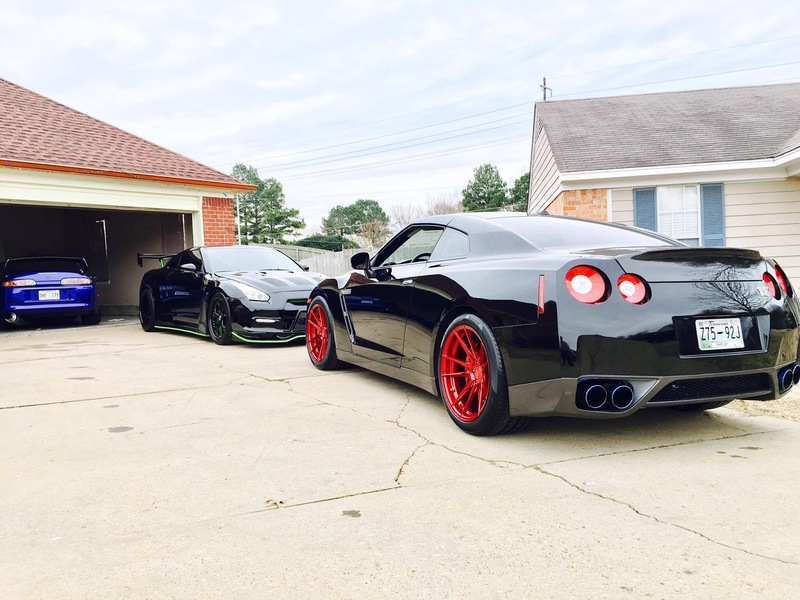 One of the GTRs as made with an exotic look specifically for a car show and the other is dominating the street life. 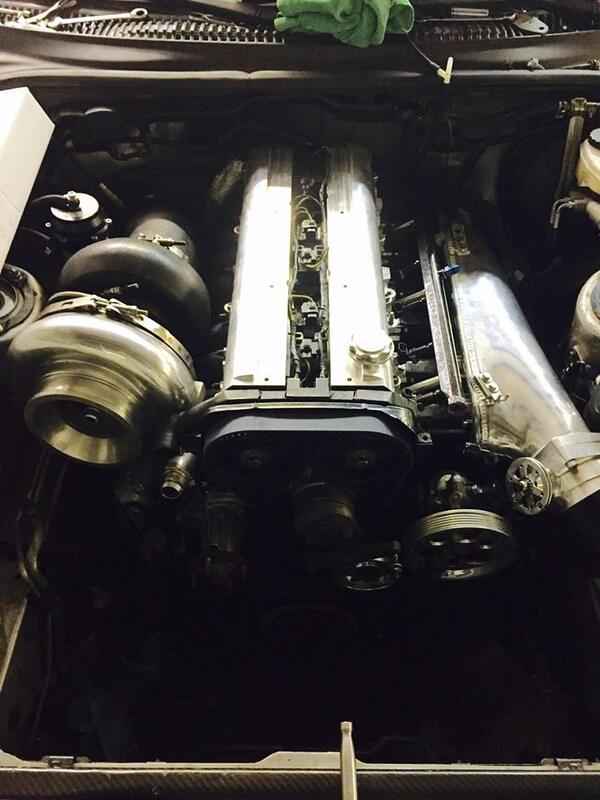 We all know that most car collectors put them somewhere in a garage and never drive them afterwards, but this is not the case. Our hero believes that cars are meant to be driven and cool sports cars are made to be raced. 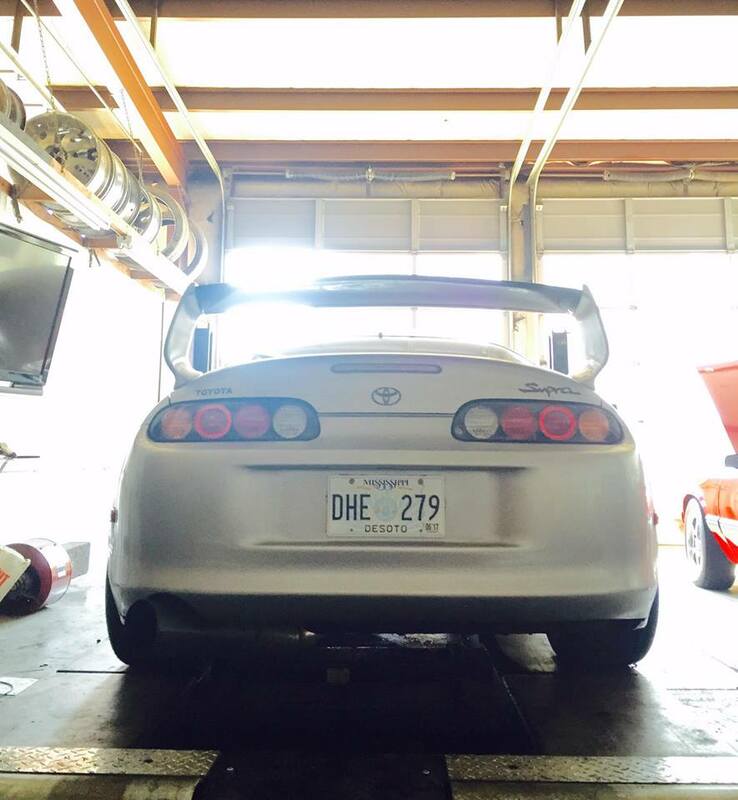 That's why he has two racing Supras. The first one is a dragster, but his favorite one is a silver beast made exactly for racing ! 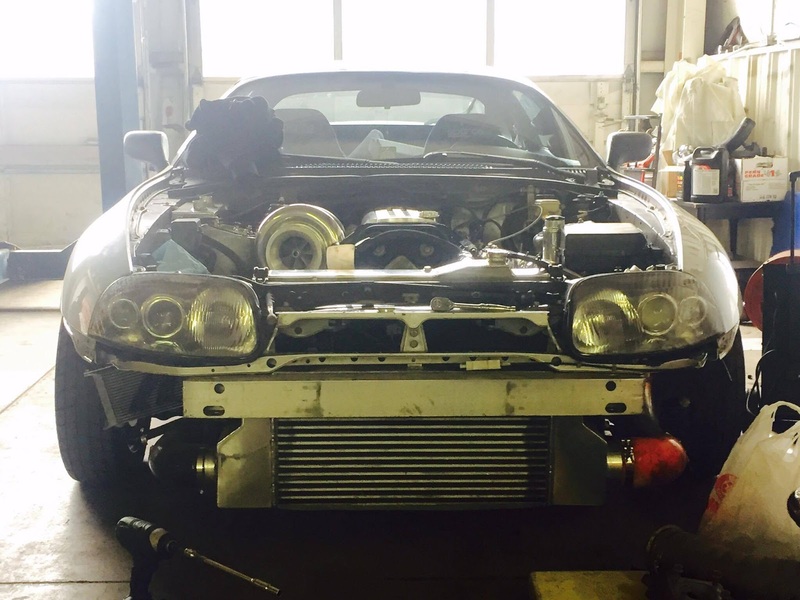 "I always wanted to race at car events like WannaGoFast and TX2K so I build the silver Supra to 1200hp and will race it at tx2k." 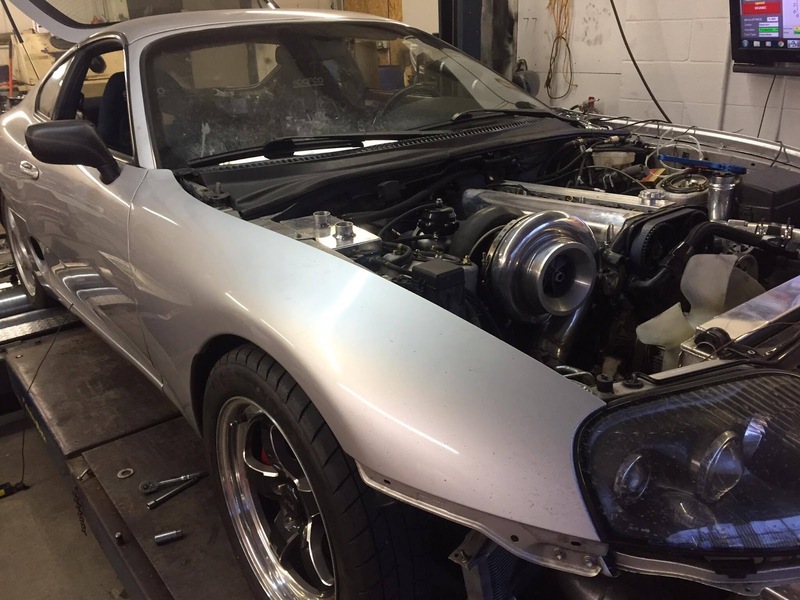 C&C motorsports custom gt55r 91mm t6 turbo kit with 5" stainless straight pipe. Defi oil pressure and oil temperature gauges. You can follow our hero's story at @memphis_streetracing or at @streetrunnersgroup on instagram.